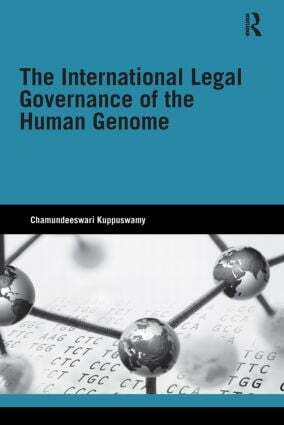 The human genome is a well known symbol of scientific and technological progress in the twenty-first century. However, concerns about the exacerbation of inequalities between the rich and the poor, the developing and the developed states, the healthy and the unhealthy are causing problems for the progress of scientific research. The international community is moving towards a human rights approach in addressing these concerns.